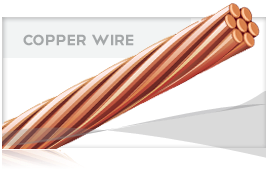 High carbon steel with an electrolytically applied copper finish in 1/2″, 5/8″, 3/4″, and 1″ diameters in varying lengths. Available in single type and sectional ground rod styles. Driven into the ground in the construction process for tower, substation, pole, and necessary grounding of all major projects. 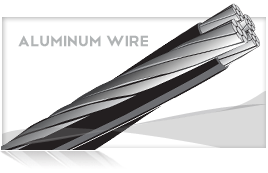 UL listed product with a .010″ copper electroplated finish on high quality high carbon steel. Weight (lbs.) per 100 Pcs. 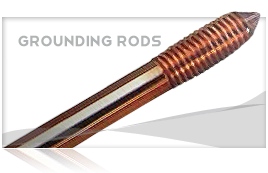 *UL only lists rods 1/2″ diameter or larger and 8″ lengths or longer.